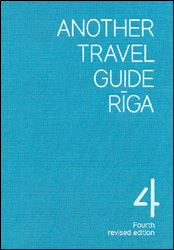 Riga is published by Another Travel Guide and supplied directly from Latvia’s capital. 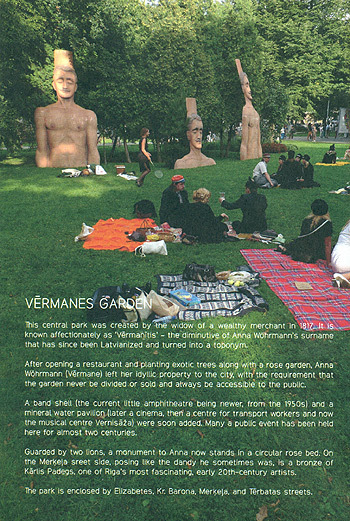 Drawing on extensive local knowledge and insights, the guidebook includes comprehensive listings for the city’s historic buildings, churches, museums, public spaces, restaurants, cafes, shops and notable local events. Individual chapters are organised geographically by Riga’s regions, incorporating the Old Town, Inner City and Districts and Suburbs, with an additional chapter revealing the ‘Legend of Riga.’ Each attraction or site has a full page of description overlaying colour photographs accompanying the text. While the guide is limited in providing practical information for visitors, it is an exhaustive source of information and knowledge about a vast range of things to see and do in Riga, and as such is recommended by Stanfords as one of the most complete guides to Latvia’s capital.